Villanova became the first team to win a third straight Big East tournament, Iowa State beat Kansas to claim the Big 12, and Tennessee won a showdown with Kentucky. 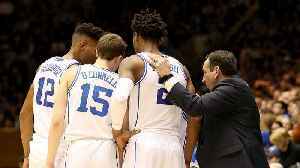 Could Opposing Teams Use 'Hack-a-Zion' to Slow Duke Down? 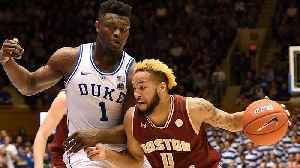 Zion Williamson was nearly perfect in his return to action on Thursday night. 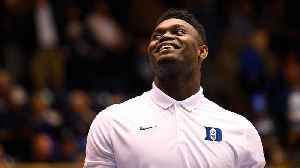 But after another poor free throw shooting performance, will Duke's opponents employ Hack-a-Zion in the NCAA Tournament to..
Is Duke's Loss to UNC a Reason to Worry About Its National Title Chances? 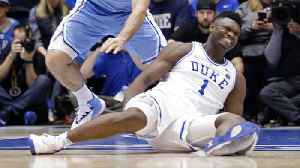 Duke struggled in Zion Williamson's absence, but did last night's loss reveal other flaws that could haunt the Blue Devils in the NCAA Tournament? 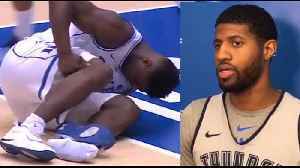 It was a scary-looking injury for Zion Williamson on Wednesday. 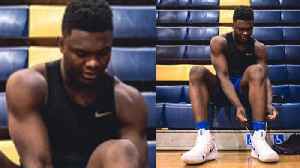 The Duke University basketball star's shoe exploded just minutes into a game against rivals UNC. The good news, according to Duke..